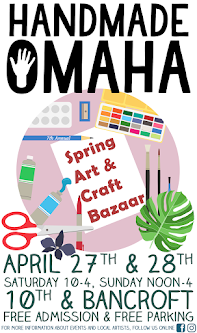 NEW to Handmade Omaha! 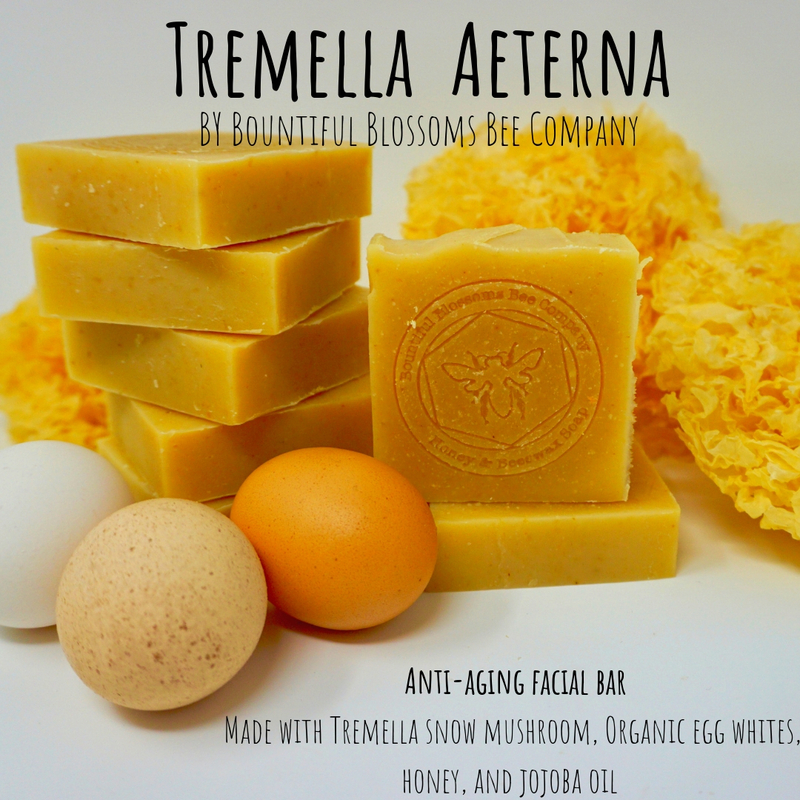 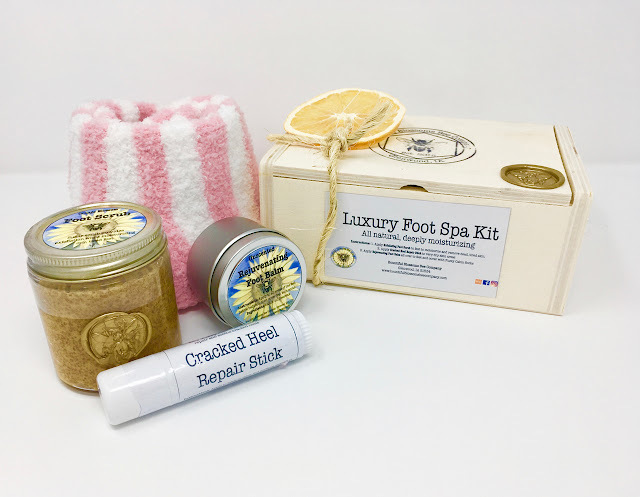 Bountiful Blossoms Bee Company will have raw honey, body scrubs, beeswax lotions and salves, shampoo bars, facial soaps, and hand and body soaps at the Spring show April 27th and 28th at 10th and Bancroft. 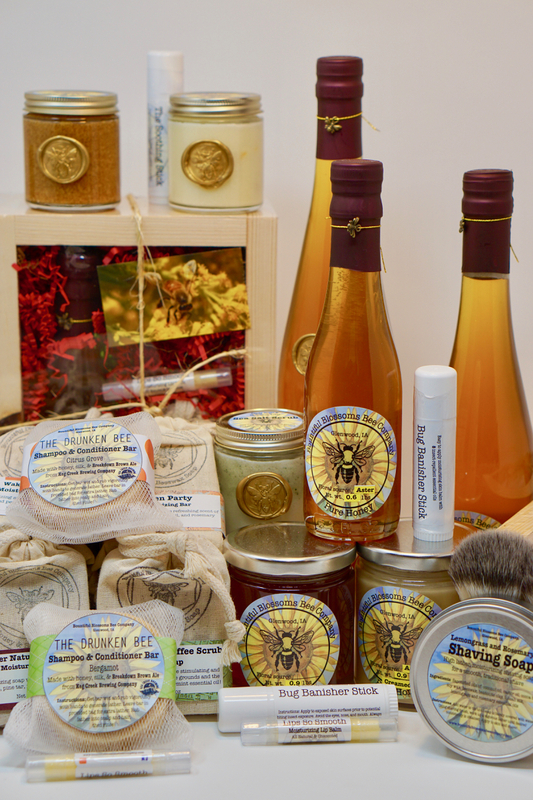 Bountiful Blossoms Bee Company is owned by Carol and Brian Orth; Carol is also a microbiology professor at Creighton University, and 10% of the proceeds from the sale of their products goes toward her research on colony collapse disorder at Creighton University. Their honey is harvested several times throughout the year so customers can taste the pure goodness of varietal honeys from the spring, summer, and fall.